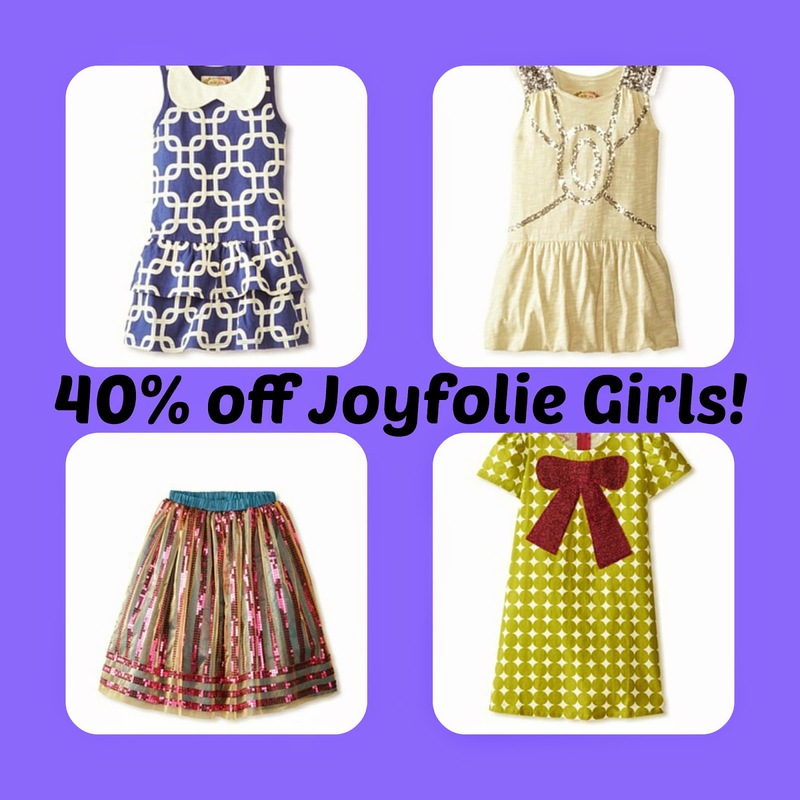 40% off Joyfolie for Girls, prices from $19 (free shipping included). 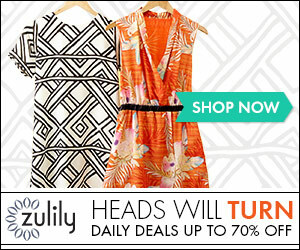 This collection is filled with sweet dresses, sequined skirts and more! Adorable! 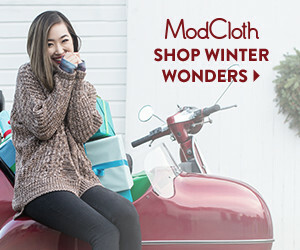 Event Ends Mon May 12th. 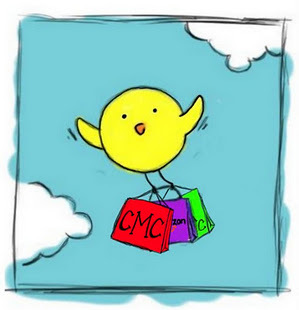 Share this event & earn $20 credit when friends shop from MyHabit here!